Good fast service, great on the feet. 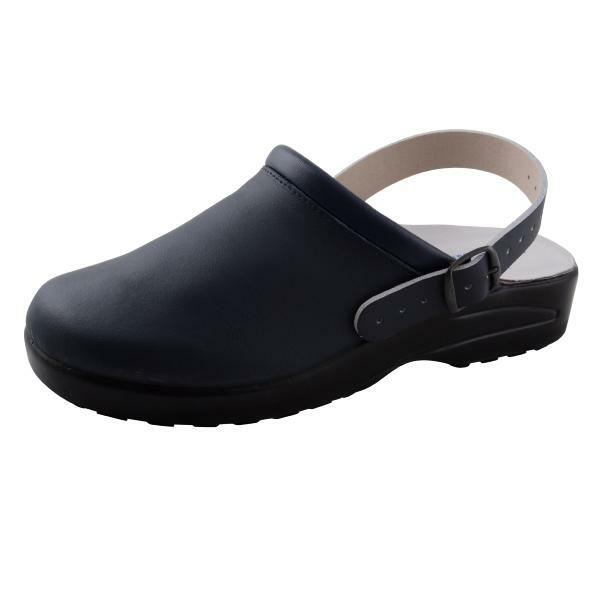 I like these clogs very much, they are comfortable and seem well made, in leather. 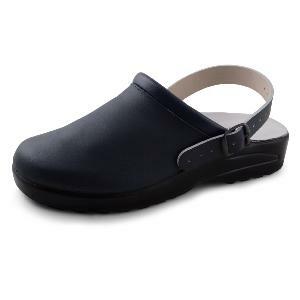 Comfortable shoes I bought these for my Mum as she had an ulcer on her heel for her winter shoes very happy with the price quality and prompt delivery. Very pleased good size and would get them again. Comfortable, light shoe. Size is accurate and is a good fit. Perfect for our needs.